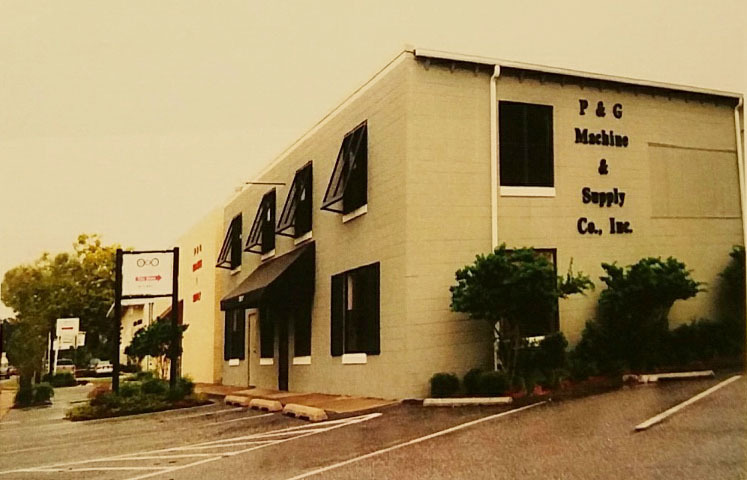 With clients ranging from the oil industry to pulp and paper to major utilities to maritime and forest products, our specialized team of machining experts are equipped for all your manufacturing needs. Call us today for more information or to get started. For quotes on custom manufactured parts, please submit inquiries using the Online Quote Request. Or, if you'd prefer, download our Materials Quote Form and fax to 251.471.4485.